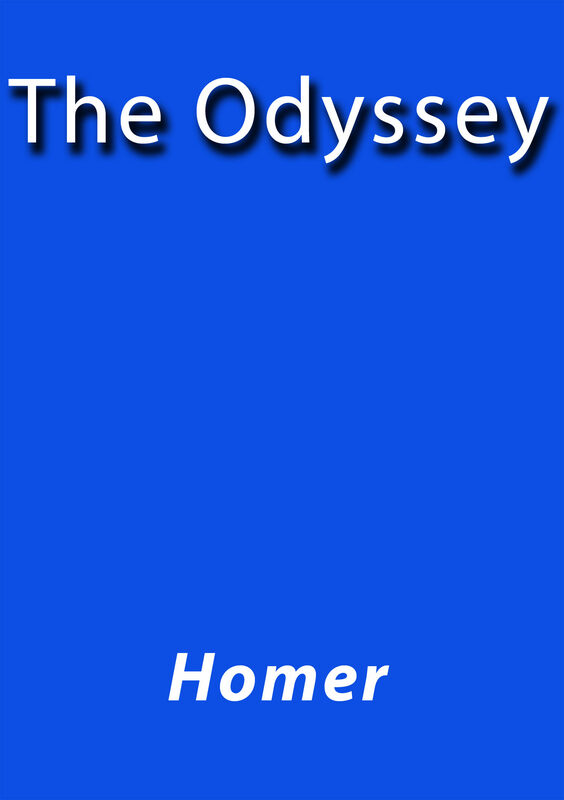 Homer - The poem mainly centers on the Greek hero Odysseus (known as Ulysses in Roman myths) and his journey home after the fall of Troy. It takes Odysseus ten years to reach Ithaca after the ten-year Trojan War. In his absence, it is assumed he has died, and his wife Penelope and son Telemachus must deal with a group of unruly suitors, the Mnesteres or Proci, who compete for Penelope's hand in marriage.